Each year I offer one of my Senderos for $8.00 for show attendees. 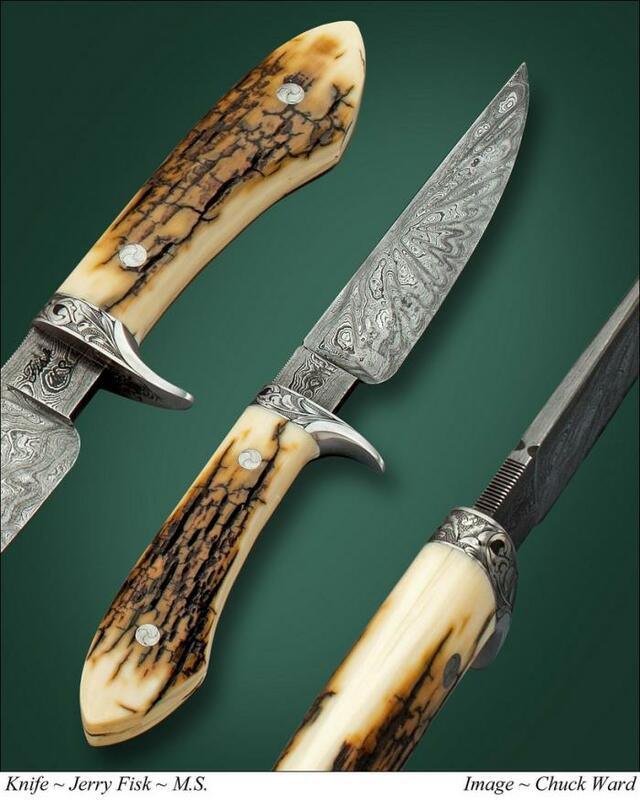 Being as this is the 10th year for the show this years knife is Damascus, ivory and engraved. Whomever puts in for one of my knives during the show will get a chance at this knife.